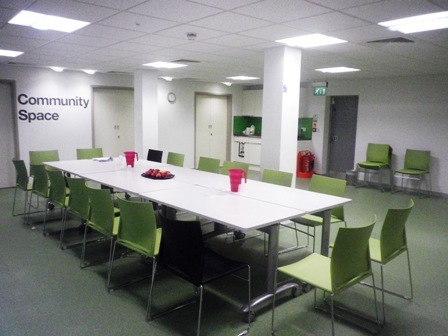 The Church Street Library Community Space is ideal to host meetings, training days, small private functions, staging exhibitions, displays and public events. 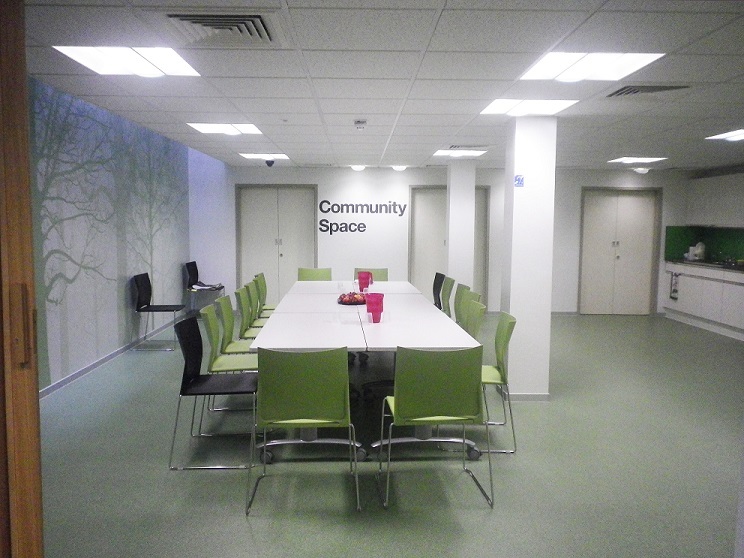 It is designed to accommodate up to 20 people board room style or 40 theatre style, the facility is accessible for people with disabilities. 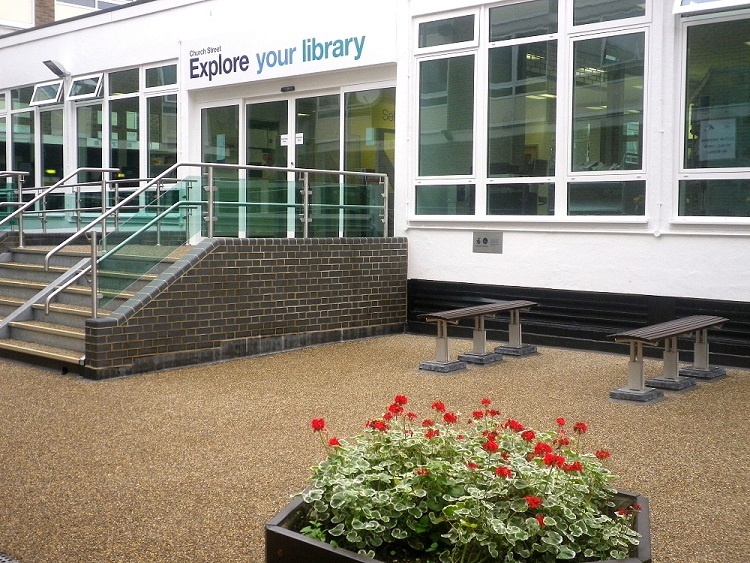 The library offers excellent provision for people with disabilities and has excellent access by bus and underground.